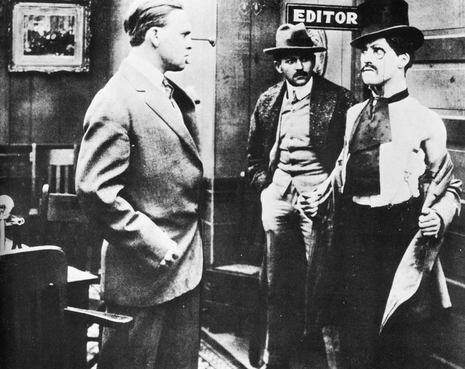 Making a Living is the first film featuring Charlie Chaplin. It premiered on February 2, 1914. 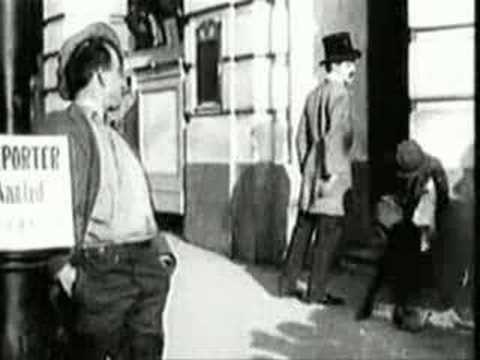 Chaplin plays Edgar English, a lady-charming swindler who runs afoul of the Keystone Cops. Chaplin wore a large moustache and a top hat in this film; his famed screen persona of "The Little Tramp" did not appear until his next film, Kid Auto Races at Venice. It was written and directed by Henry Lehrman.